new pupils to join our school at any time of the year. Open Mornings, or for an individual appointment. 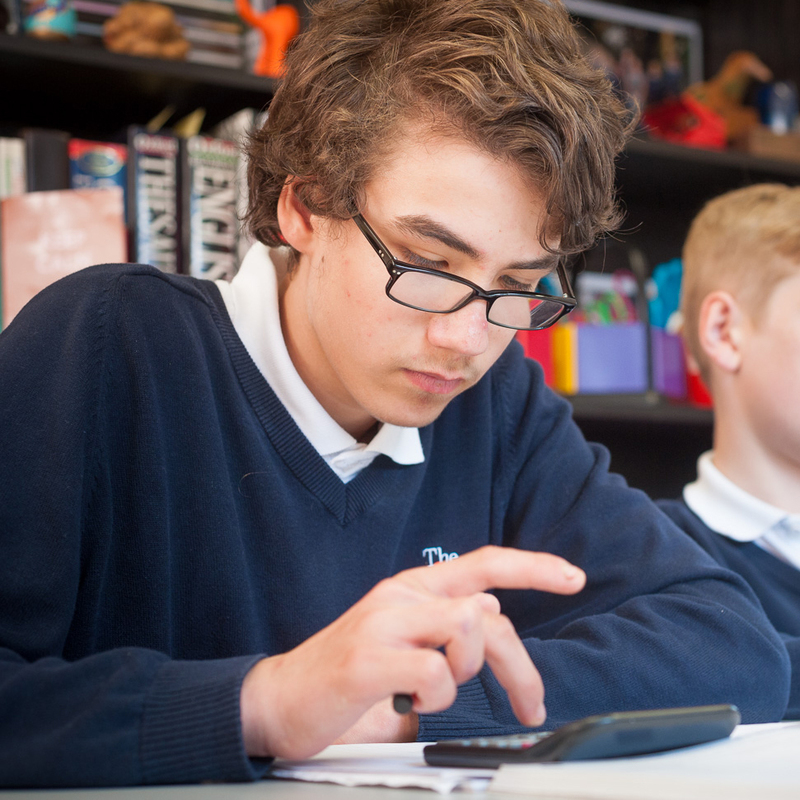 This enables you to see our specialist approach to teaching in action and to discuss your child's individual needs with our Head Teacher, Mr Andrew Day. At this stage we ask that you provide any relevant reports such as Educational Psychologist's report, Dyslexia report, Occupational Therapist's report, EHC Plan or reports from your son or daughter's current school. Following this, your son or daughter will be invited to spend two consecutive trial days at The Unicorn School. This will enable our specialist teachers to assess the child's educational needs. Parents will be provided with a professional report outlining our assessment outcomes. A fee of £600 is charged for the pupil's visit and report. You will then be invited to meet with our Head Teacher to discuss your child's visit and assessment report. Your son or daughter will be offered a place at The Unicorn School should the visit and assessment indicate that we can support their individual needs. If you have any further questions or would like to arrange a visit to The Unicorn School please contact me or complete our admissions enquiry form.